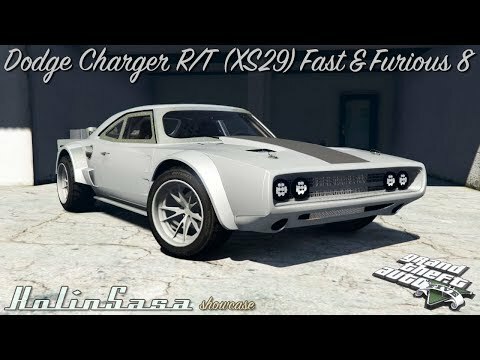 Dodge Charger Fast & Furious 8 for GTA 5. 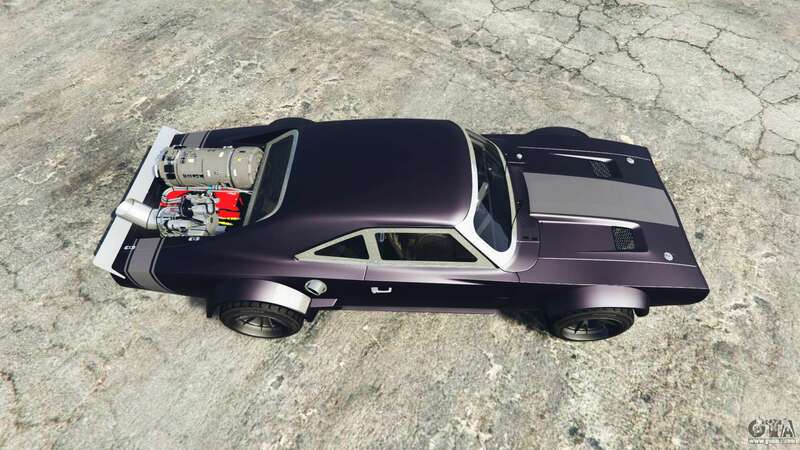 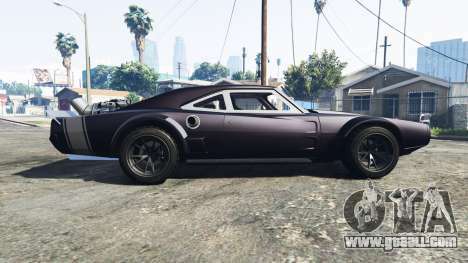 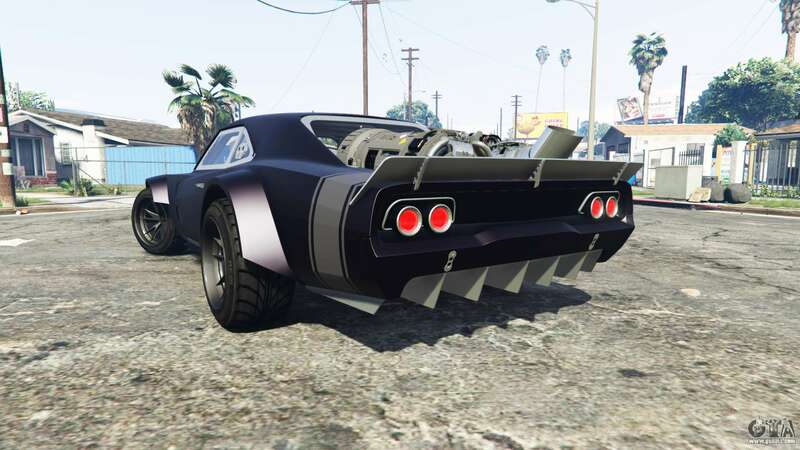 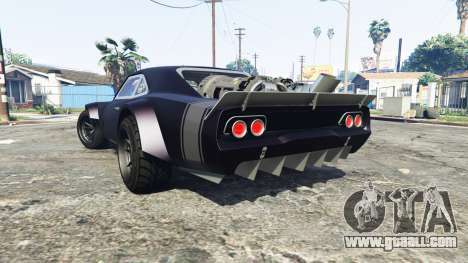 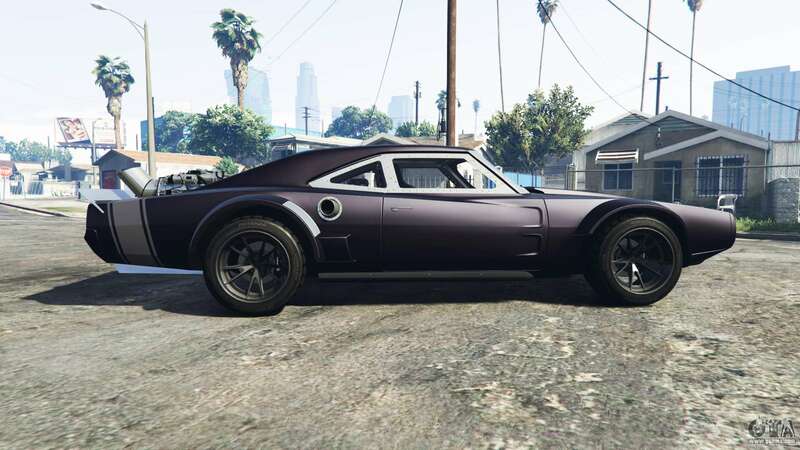 Muscle to replace the Dukes Imponte "Duke O Death". 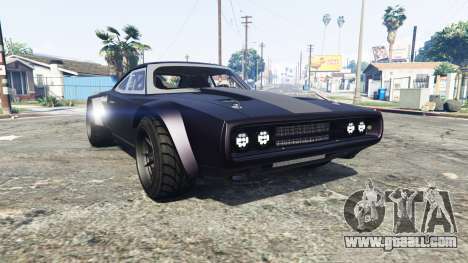 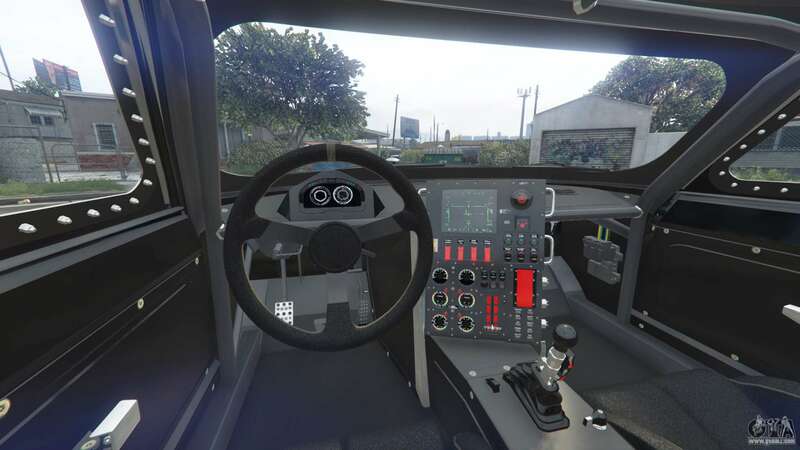 Download mod Dodge Charger Fast & Furious 8 for GTA 5 you can click on the links on this page.